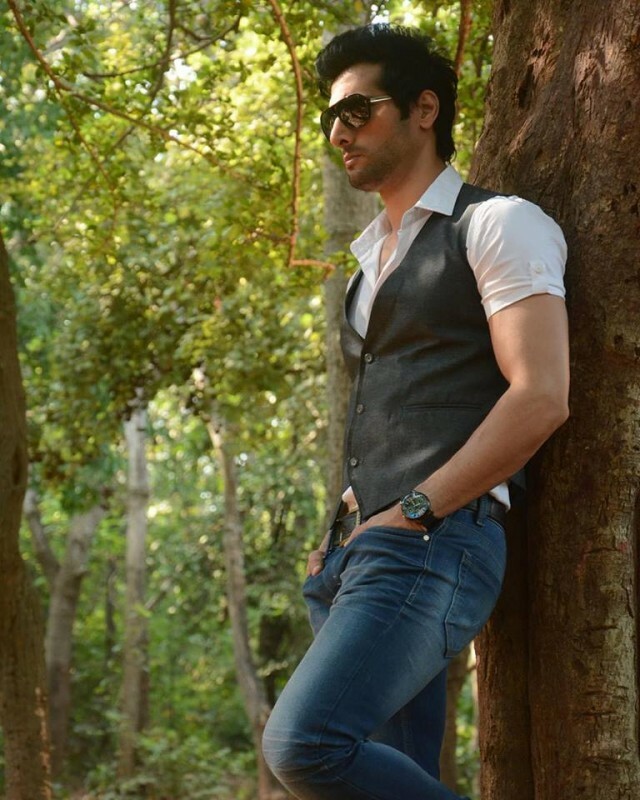 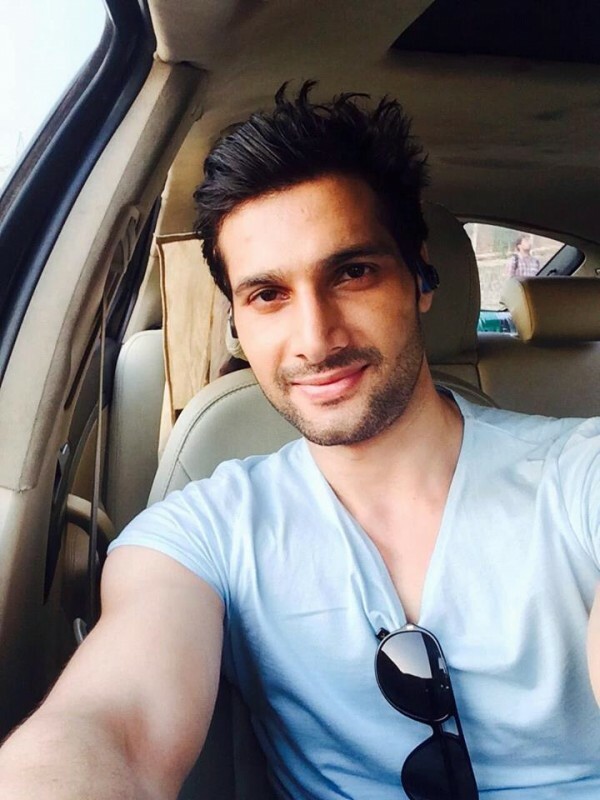 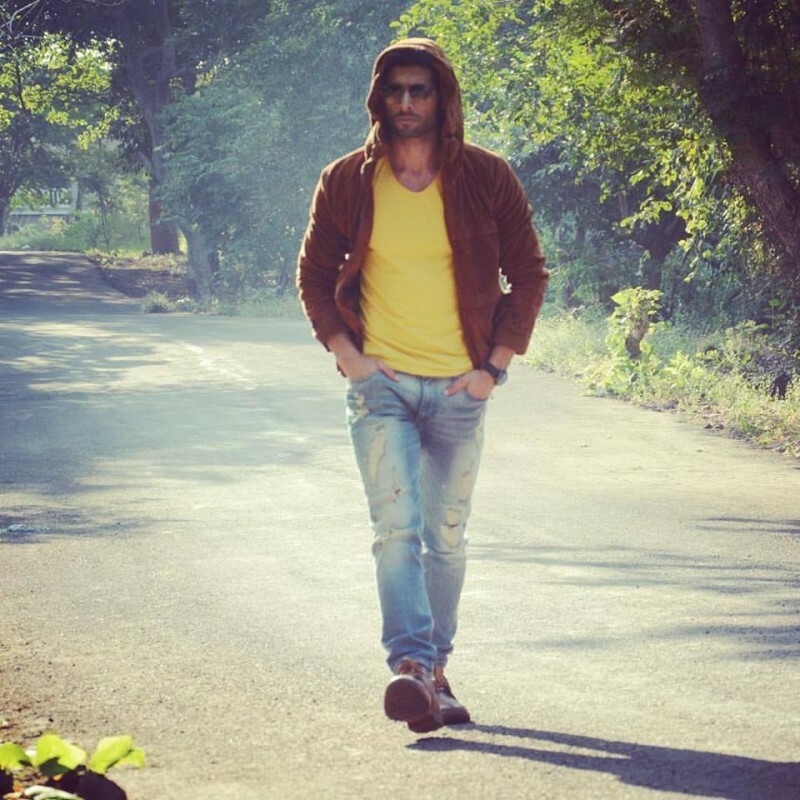 Aham Sharma is one of the leading actor and model in India. 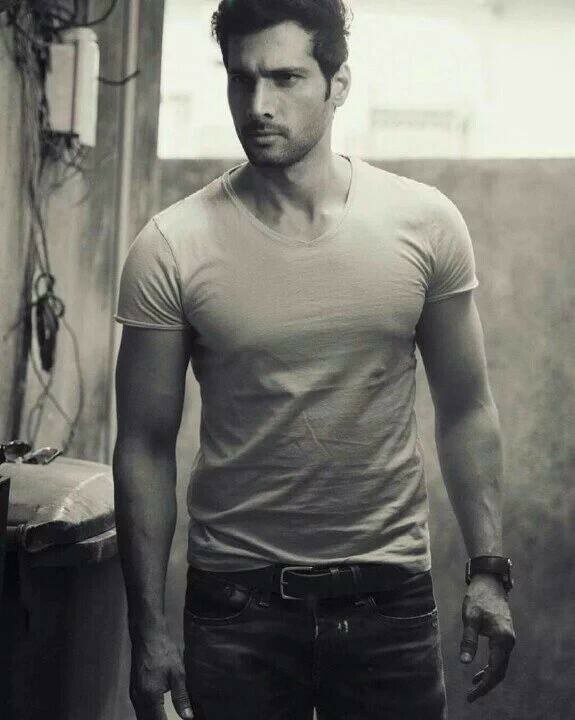 He is a famous actor appeared in many famous drama serials. 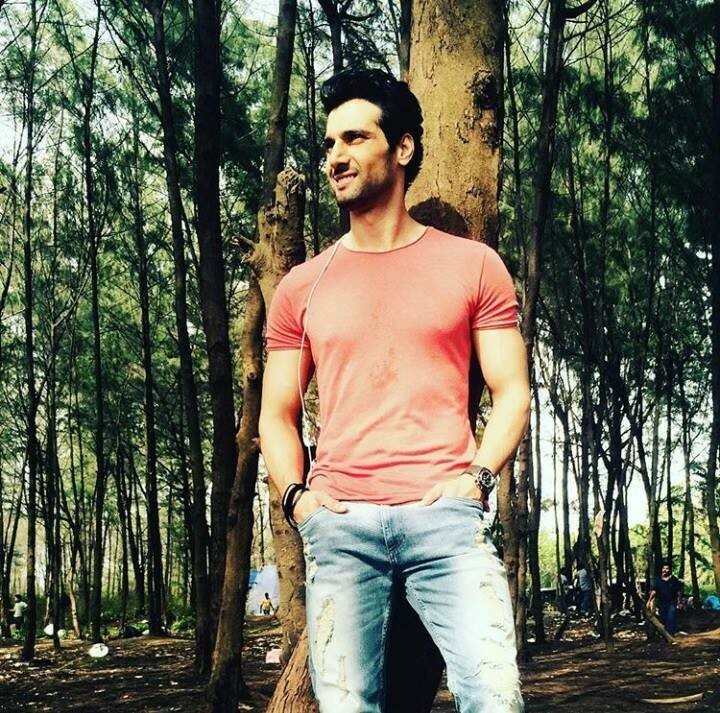 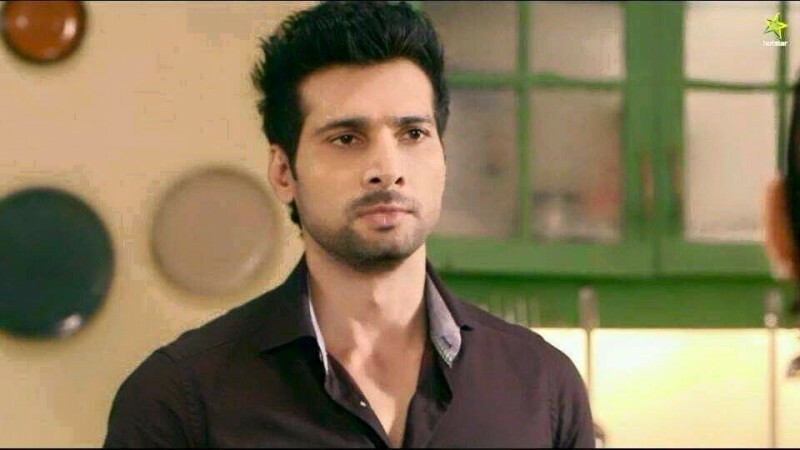 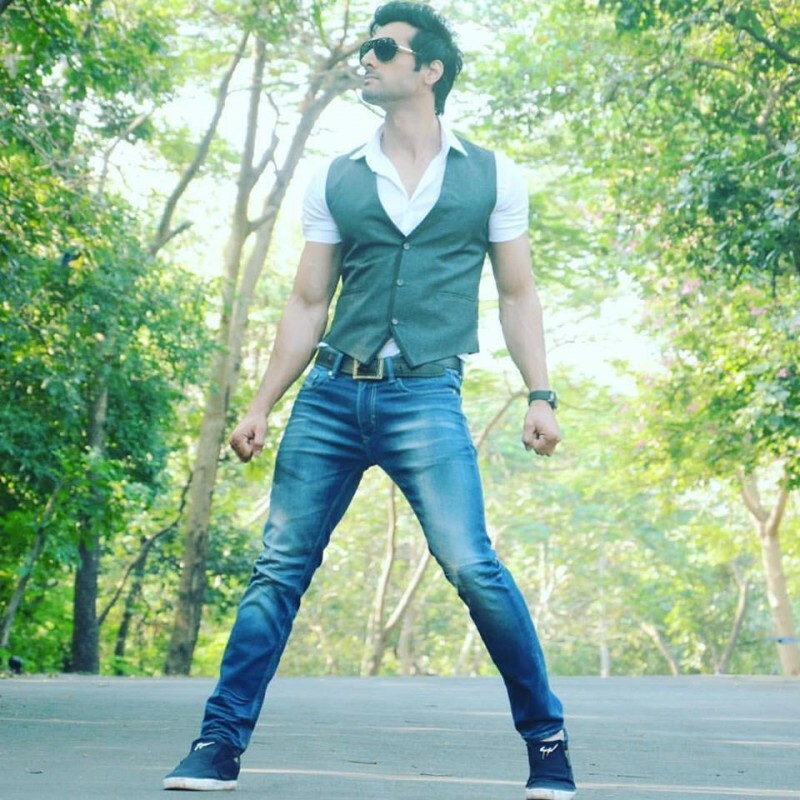 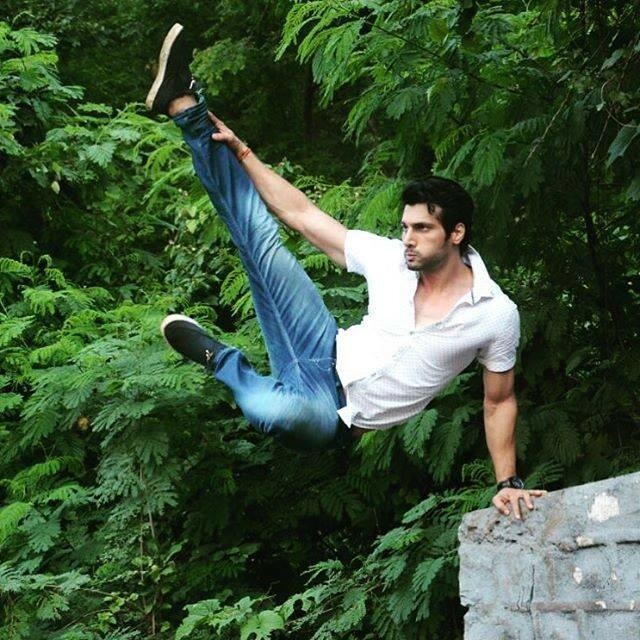 His popular drama includes Mahabarath, Dosti... Yaariyan... Manmarziyan, and Brahmarakshas. 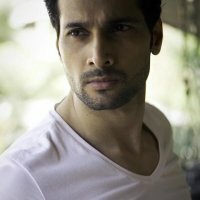 He also appeared in some films like Kar Le Pyar Kar Le and Ye Jo Mohabbat Hai.